their mission is to develop your business environment in a spirit of functionality, comfort and aesthetics. 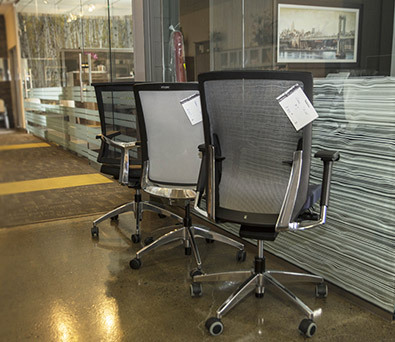 lounge chairs, specialized chairs, architectural glass walls, filing cabinets, ergonomic accessories, electrical solutions and more. 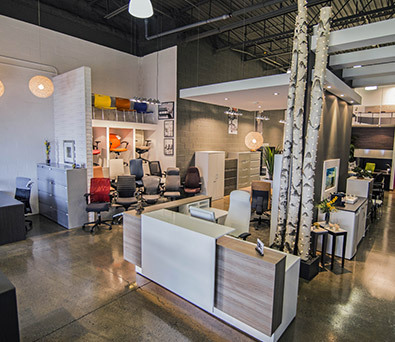 Come to visit us at our showroom in Laval and a representative will assist you on your projects. 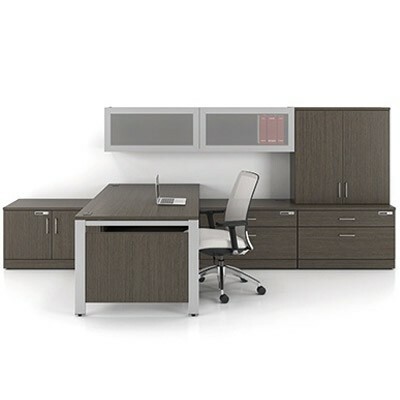 Our used office furniture, available in Laval, is an affordable solution for your projects with a budget. 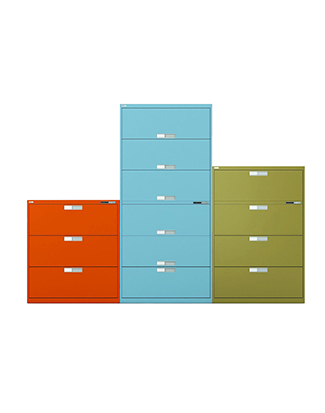 You will find office chairs, metal filing cabinets, desks, workstations, reception desks, filing cabinets, conference tables and much more. Please take note that our liquidation center in Sainte-Thérèse is moved to our head office in Laval starting January 2019. We have specialists that are devoted to answering all your needs.From the beginning of the process with our representatives, until the very end with our delivery and installation team, you will feel confident and well served. Our services include taking measurements, creating production plans, a complete showroom with inspirational spaces and, most importantly, our after-sales support. 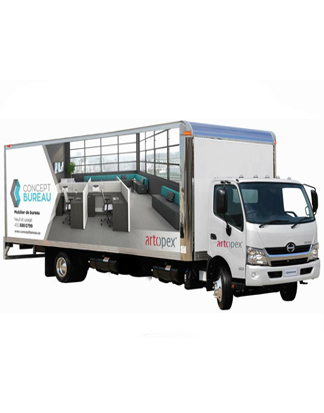 Concept Bureau has been in business for over 25 years! We believe in creating a work environment that respects everyone’s preferences, needs and budget. It is important that you see, touch and try the furniture. Our vast showroom offers a little extra that makes all the difference. Your office desk is your home base. A place where you spend a lot of time: the office! 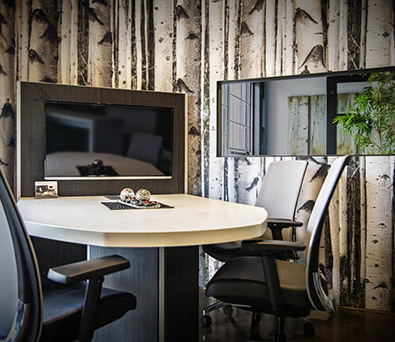 Why not customize your work environment? 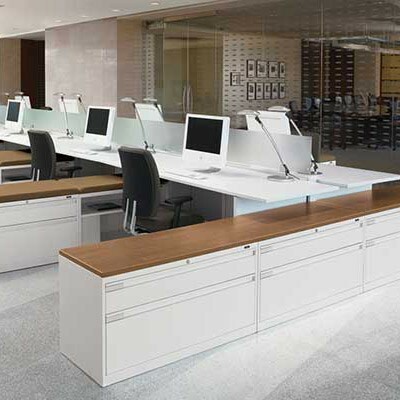 Melamine, wood veneer, solid wood, metal, acrylic... Concept Bureau offers you a wide choice of materials, available in several thicknesses and more than 45 colors. Products and brand quality that meet all budgets. Here are some of the most popular models. 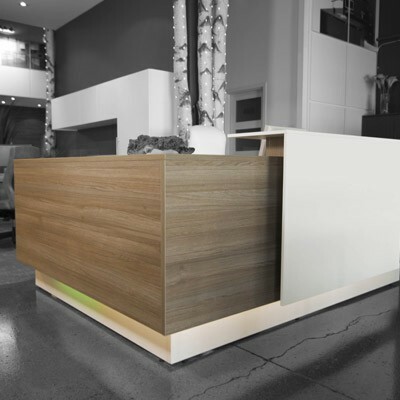 Reception Desks: Give your company a look that reflects your image – it's the first impression of your business. 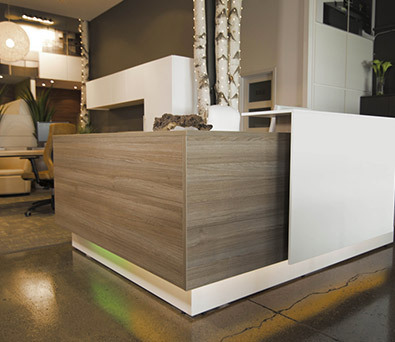 Usually customized, the reception desk will be built to maximize the space, while respecting your preferences and needs. A prestige conference table is almost a prerequisite for holding professional meetings. Conference tables are a great substance for helping to gather the emphasis a room. The wood or melamine conference tables in our selection add a level of sophistication to any room. We invite you to take a look at our entire selection of tables, you will find many styles of conference tables, matching chairs, plus accessories and connectivity. Furnish your space with character and prestige and create a pleasant setting for your business meetings. 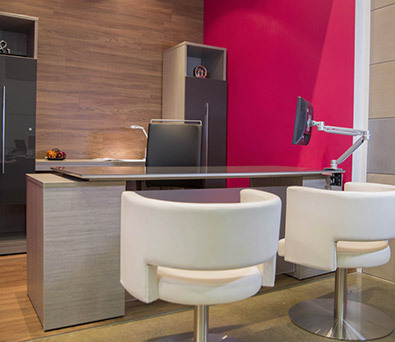 Depending on the business, the right furniture style may be a traditional conference table or a more modern design. Whichever it may be, one of our customer advisors can help you to choose the right fit because a particular furniture style can convey a specific message, making it vital to choose the right style that is in line with the company image. It is important to have a functional office space for executives who spend many hours in the office. It can also reflect your personality. 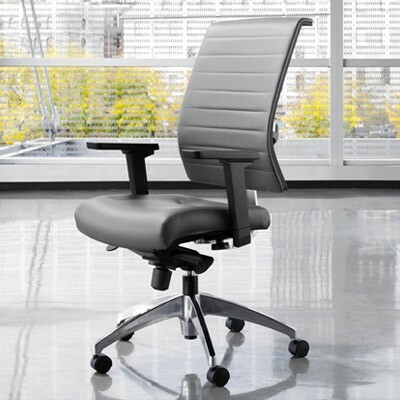 Comfort, ergonomics, and style are designed with a variety of models available. 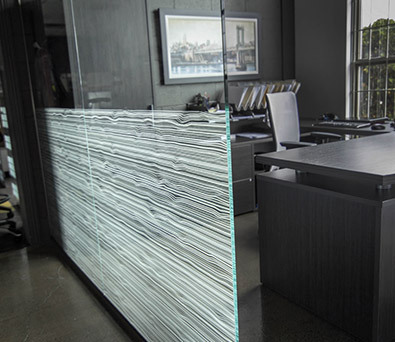 Executive office for a work environment that surpasses your expectations. 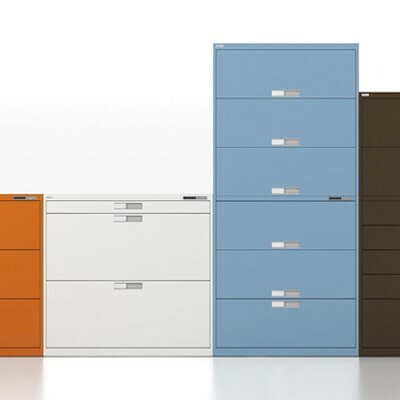 File Cabinets : File this under excellence! 2, 3, 4 or 5 drawers. Key or numeric lock combination (Noki). Choice of colour, metal or melamine. Variety of styles?? 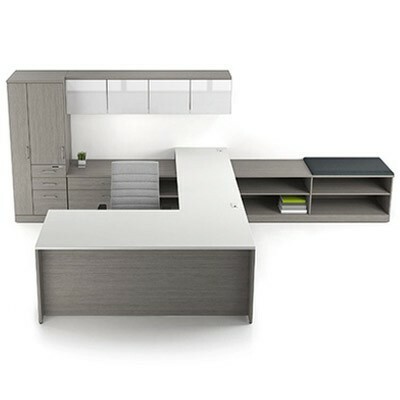 Whether it's for your office or home, your workstation desk must meet your needs. Our team of professionals will guide you in your choices: colors, storage, surfaces, shapes, and accessibility. You have searched for workstation desk and this page displays the closest product matches we have for workstation desk to buy. 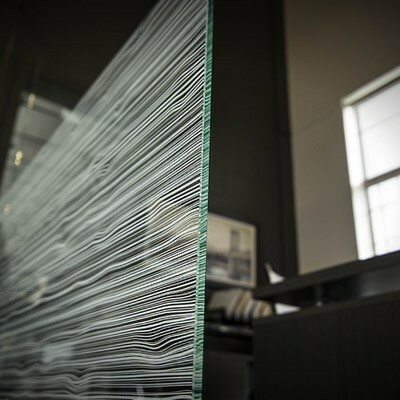 Concept Bureau has partnered with a glazier to offer our clients architectural glass walls. These walls will add value to your building and provide the privacy needed! Our large volume of sales allows us to offer you very affordable prices while providing a wide selection of quality hardware and components. At Concept Bureau we know that everyone has his own space! 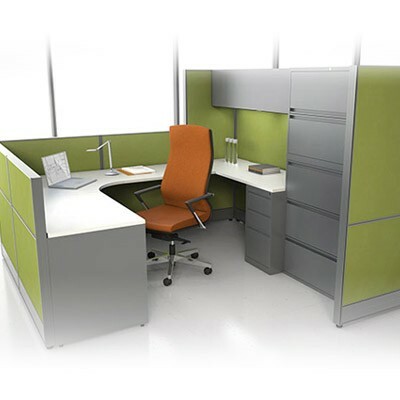 Office dividers are adapted to each workstation, without sacrificing design, dividers allow an intimate and productive workspace for each group or team. All heights, colors and even fenestration options are available to enhance your environment. 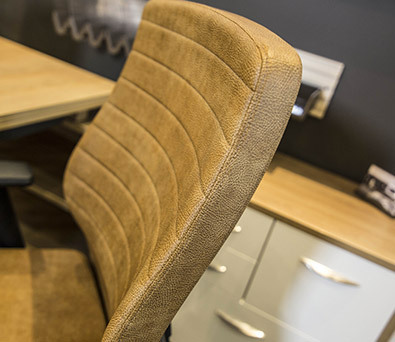 The ergonomic chair is a key part of your workstation. 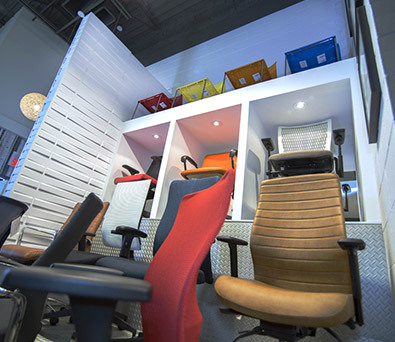 Many companies understand the importance of providing their employees with adequate ergonomic chairs. 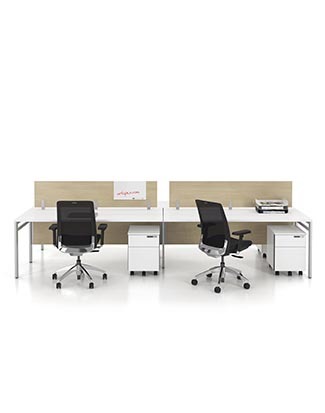 Multi-functional settings ensure comfort and therefore productivity. For comfort, ambiance and relaxation. 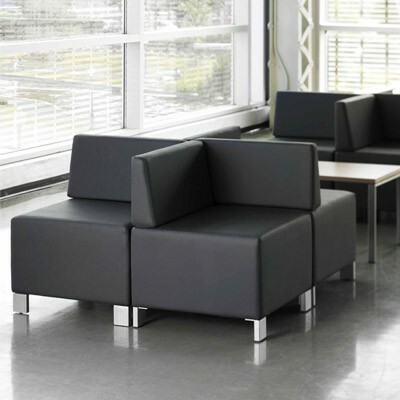 Your lounge area must be zen-like, respecting the spirit of your business. Your visitors and your employees will be happier. 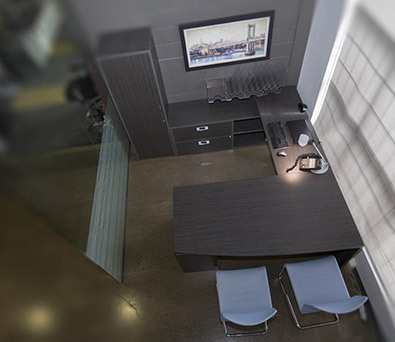 Concept Bureau offers you creations from all across Canada. 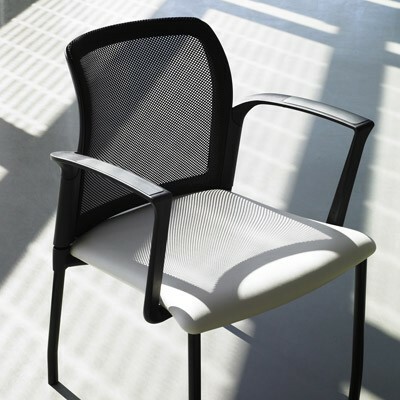 Among all of our models of visitor chair such as cafeteria seating or chairs for waiting rooms, here are some of our customers' favorites. Made in Canada, they are all available in several choices of fabric, color, vinyl or leather and protected by a minimum warranty of 5 years. 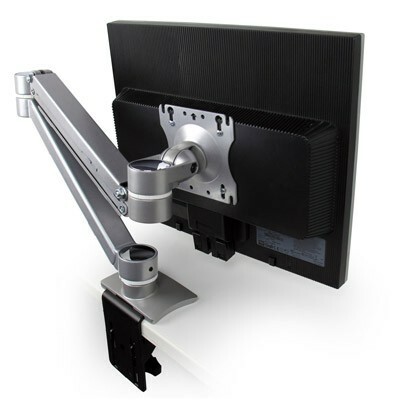 A functional desk is not complete without the addition of an accessory that enhances ergonomics: screen support, keyboard support, electrical and USB fittings, filing accessory, adjustable table and many others. Let us know your needs or a specific problem and we will help you find the right solution.